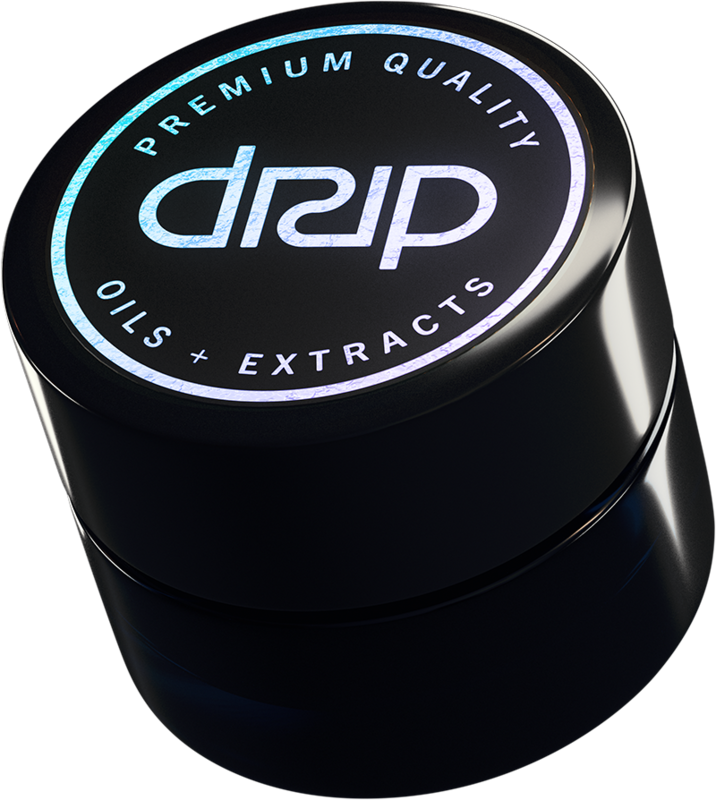 At Drip, we take pride in creating the most potent connoisseur grade cannabis concentrates available in the Arizona MMJ market. tru|med is known for its production of boutique cannabis flower and this is where it all begins. 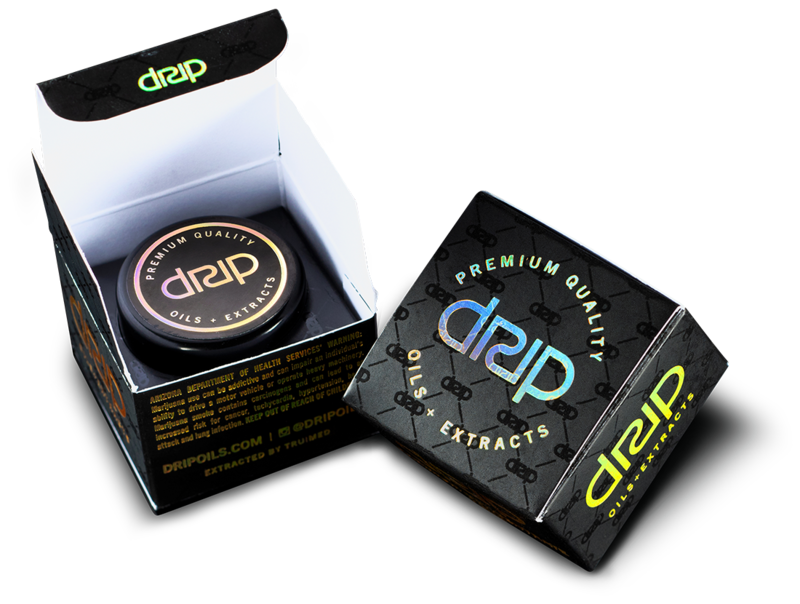 Drip utilizes this exclusive material to produce the finest concentrates in the valley. From our state of the art extraction facility with the newest available equipment to our cutting edge extraction processes, Drip stays ahead of the industry. When it comes to creating quality product, no expense is spared. Quality is the standard, not the exception. Drip offers a variety of concentrates and extracts providing various ways for MMJ patients to medicate. We offer more consistencies and extract varieties than any other MMJ extract company in Arizona. Our line up consists of highly sought after “dabbable” products and our more discreet option of vape pens utilizing CCell and PAX technologies. Additionally, we offer ingestible products like RSO which appeal to patients needing high doses of cannabinoids. Drip has partnered with top MMJ doctor’s offices in the valley where you can get your patient card recommendation and renewals. The benefit of using one of these doctors is that they provide incentives and discounts to offset your MMJ card cost. Simply give the offices a call to hear about their deals! Patients can find Drip products across the valley in more than 55 dispensaries. 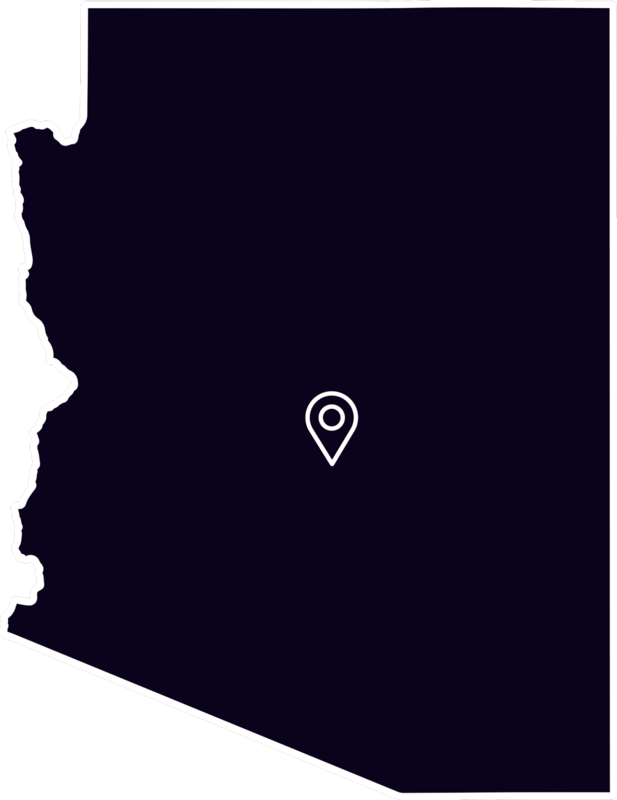 Additionally, Drip oils and concentrates can be found in dispensaries throughout Arizona providing MMJ patients with easy access to the quality medicine they deserve. © 2018 Drip Extracts, LLC. All rights reserved.